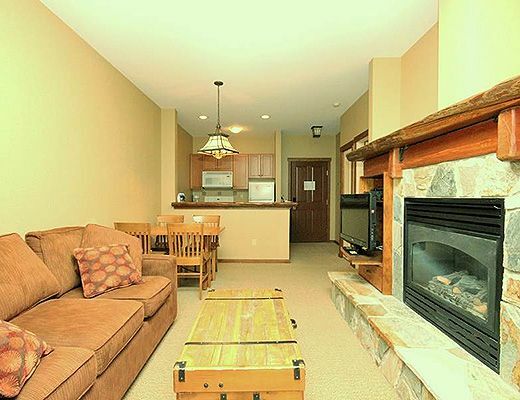 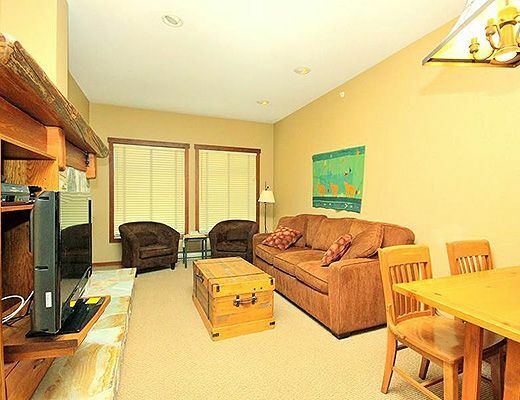 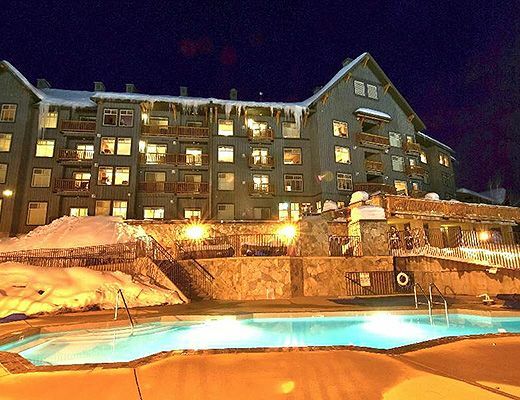 Big day on the slopes and now it's time to ski back to your 1 bedroom condo at Snow Creek Lodge. 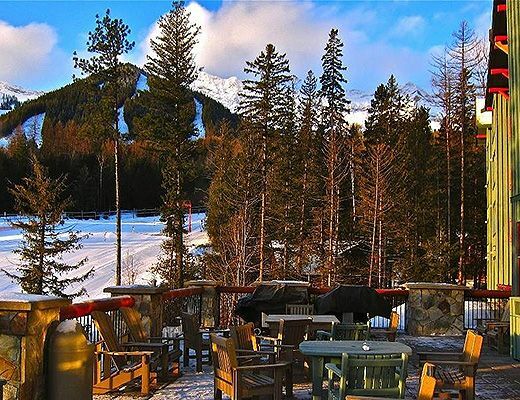 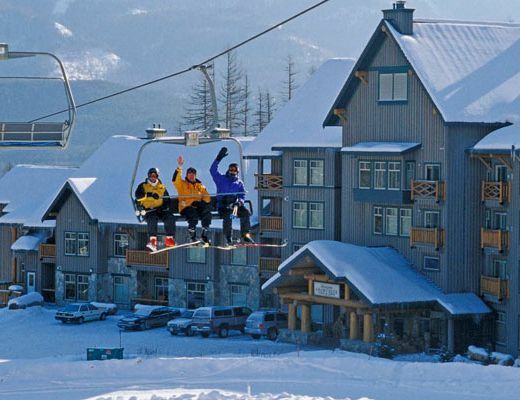 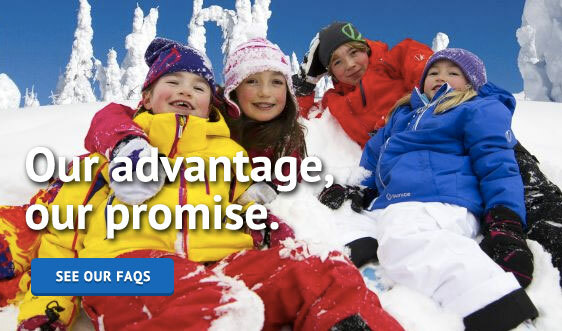 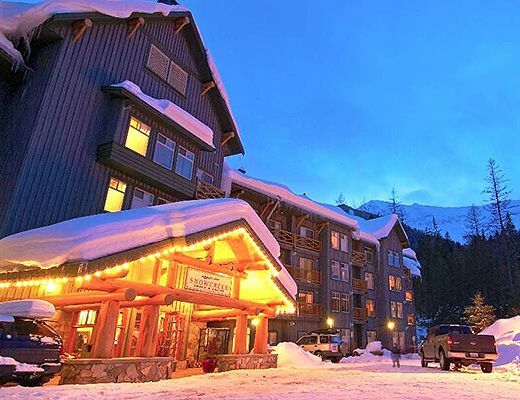 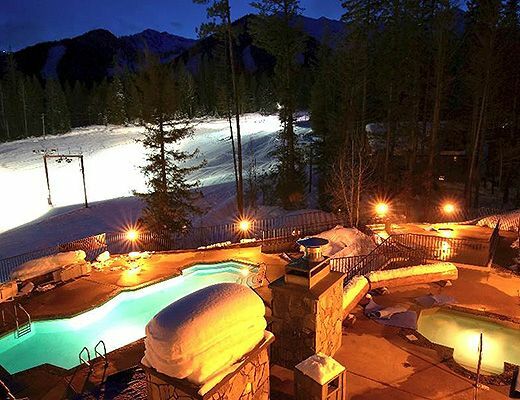 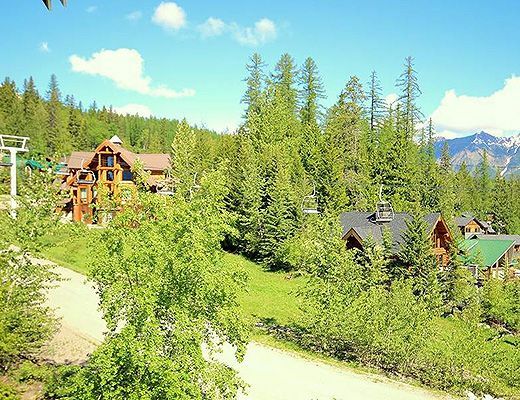 Yes, that's right...this lodge is the ultimate ski-in/ski-out accommodation found at Fernie Alpine Resort. 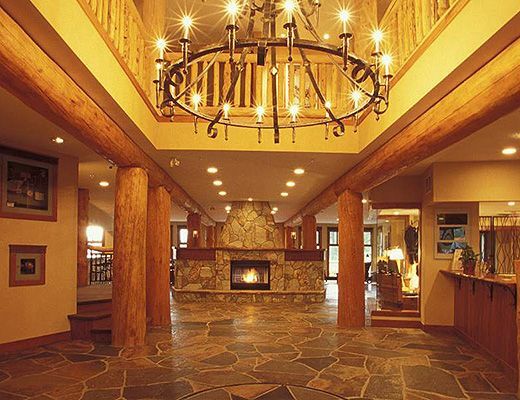 The lobby is the epitome of mountain architecture featuring exposed log beams and wrought iron finishingâ€™s and extremely welcoming after a long day of travel with a roaring fireplace. 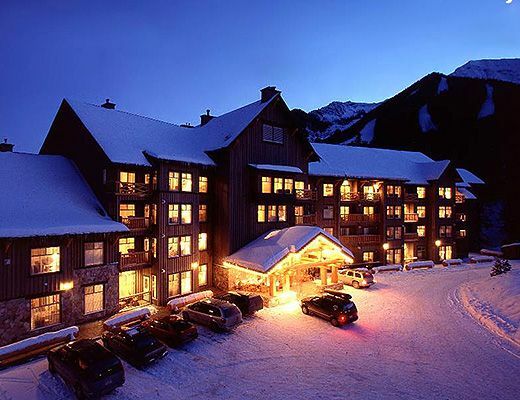 Suite 404 is located on the top floor of the lodge and faces down the valley with a view of the grandiose peaks of Mount Fernie, Mount Proctor and Mount Hosmer. 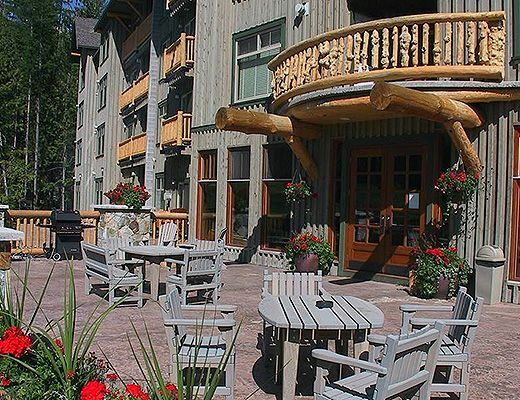 This is a quieter side of the building away from the night time activities both on and off the ski hill. 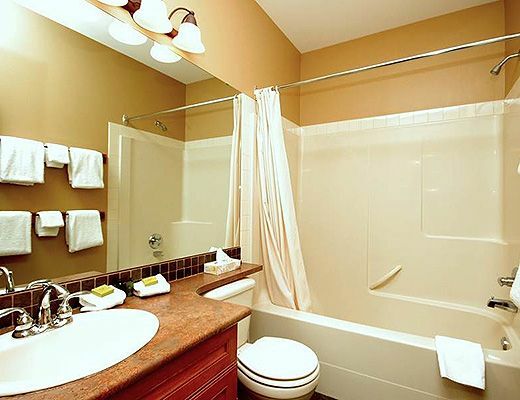 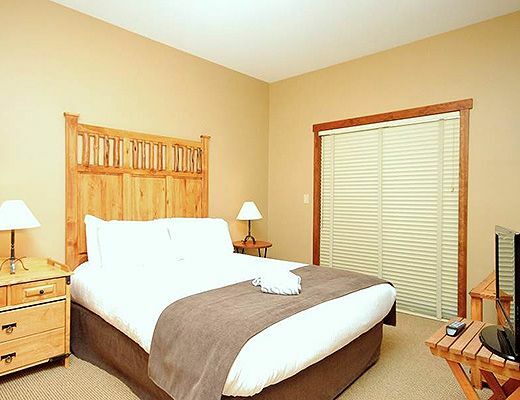 The bedroom has a queen bed and the cozy living room has a sofa pullout therefore enough bedding for up to 4 of you. 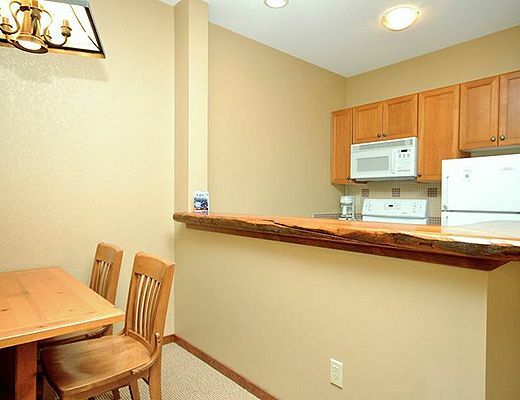 The kitchen is fully equipped with all the necessitiesâ€¦.fridge, stove dishwasher, microwave and coffee maker plus everything you need for baking, roasting, frying and stovetop cooking not to mention dishes and cutlery. 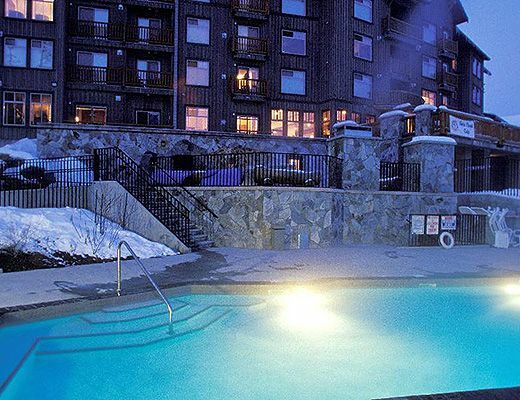 After dinner curl up on your couch in front of the fireplace and enjoy a movie on the flatscreen TV or head out for a dip in the heated outdoor pool or soak in one of the common hot tubs.